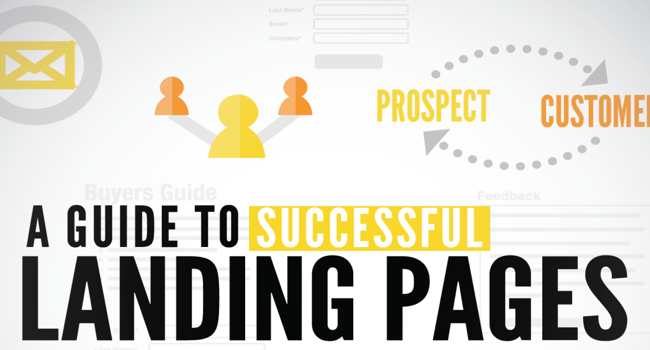 I’m going to show you a few of the tactics I use to create more profitable landing pages. I think landing page creation has to be one of the weakest points of the typical affiliate marketer. A lot of guys will choose to direct link because they don’t want to go through the trouble of creating one, or they use take their competitor’s page and but never change anything.